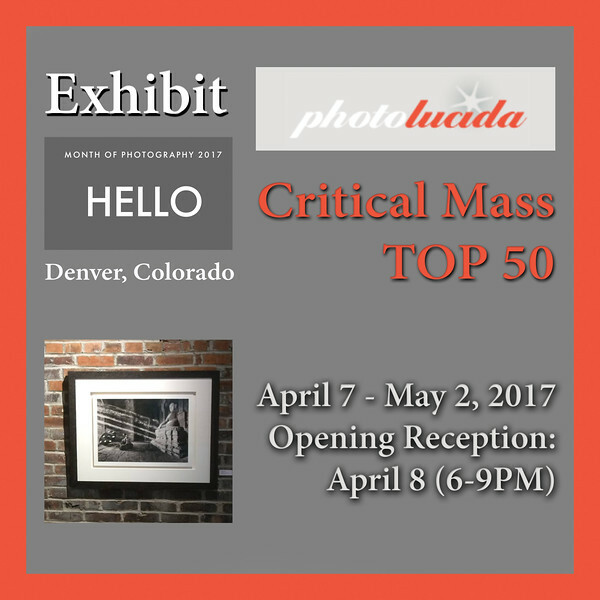 From Photolucida in Portland Oregon, 200 photographer finalists work was viewed and voted on by over 200 esteemed international photography professionals. Although there are seemingly infinite ways of making photographs – and as many opinions about their value – one of photography’s universal tools is its ability to become a tangible record of time. Whether that is achieved through the capture of a specific moment, or if a series of images present a visual journal of a photographer’s personal journey, these moments lend themselves to clichés that speak of time. The passing of time, time is of the essence, the work is “big time” or it might be ahead of its time.